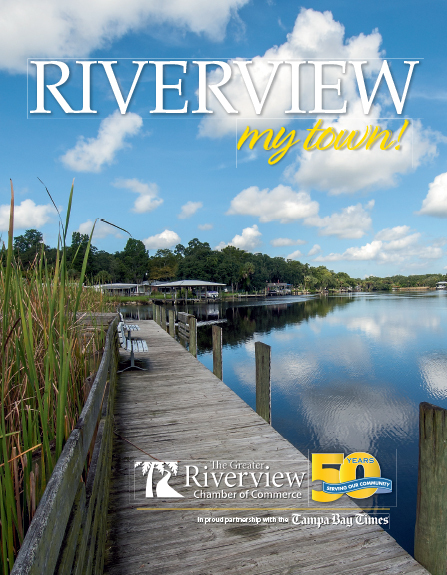 The Community Room of the Riverview Library will be named in honor of Greater Riverview Chamber of Commerce Board Emeritus Jim Johnson, a longtime advocate for our Riverview Library. This is to honor Jim Johnson, member, for his long-time support with the naming of our Community Room in his honor. The Jim Johnson Community Room is a way to thank Jim for all his efforts over the years, with others, to get a replacement library for our almost 45-year-old building, as well as his many other contributions to the community and the Library. This honor and naming will carry over to the new facility, when finished. Light refreshments will be served and the public is invited.